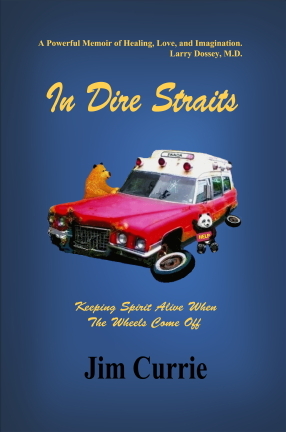 In Dire Straits is a healing memoir about the challenges of coping with and recovering from an incapacitating rheumatoid disease. Told from the perspective of a solo world traveler, it reads like a travel book, full of edifying adventures and quirky discoveries. Each encounter prompts reflection on self-empowerment through greater mindfulness, curiosity and imagination. "A Powerful Memoir of Healing, Love, and Imagination." - Larry Dossey, M.D.